Foundation Masters, LLC is a Civil Engineering Company that specializes in Foundation Repair and Sinkhole Repair in Florida, also known as a design and build company that works with a number of Civil & Geo, Engineers. 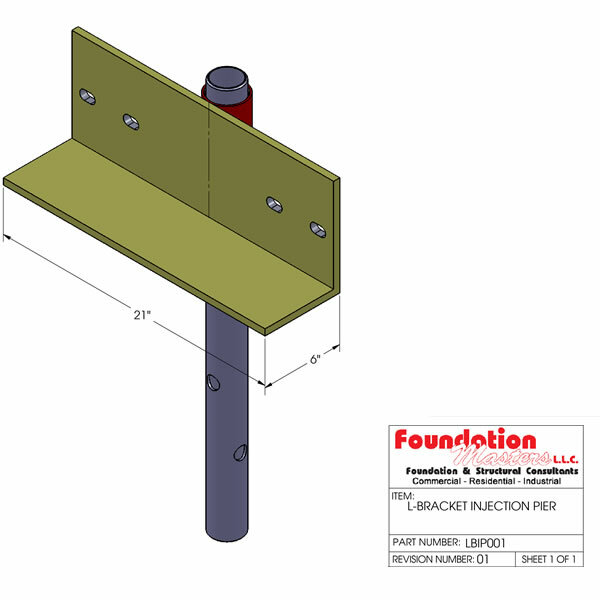 We can manufacture any Foundation Repair, Structural Repair or Sinkhole Repair System that your Foundation Repair will require. 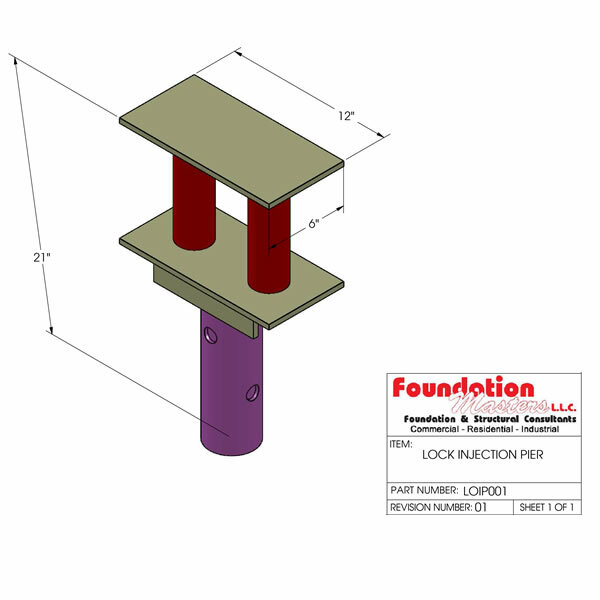 This page will show some standard materials that we design and use daily, these designs can easily be altered on site if need be, and will be to insure your structural repairs are guaranteed for LIFE. Foundation Masters, LLC has Civil Engineer Ken Sands as the chief Engineer & Geo Engineers that oversees our projects when the building department requires so. 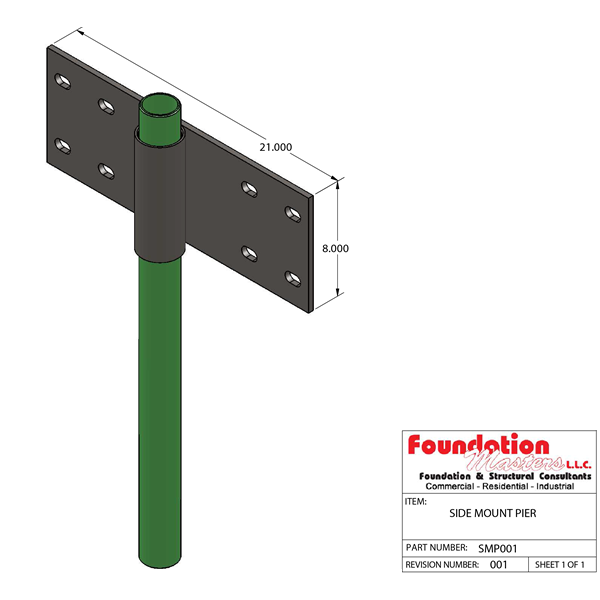 Foundation Masters, LLC will guarantee you the best fix with the best price guaranteed and backed with a lifetime warranty,with no fine print, we cut out the middle man by manufacturing our own materials passing the savings to our customers. Foundation Masters, LLC a Civil Engineering Company in Florida. 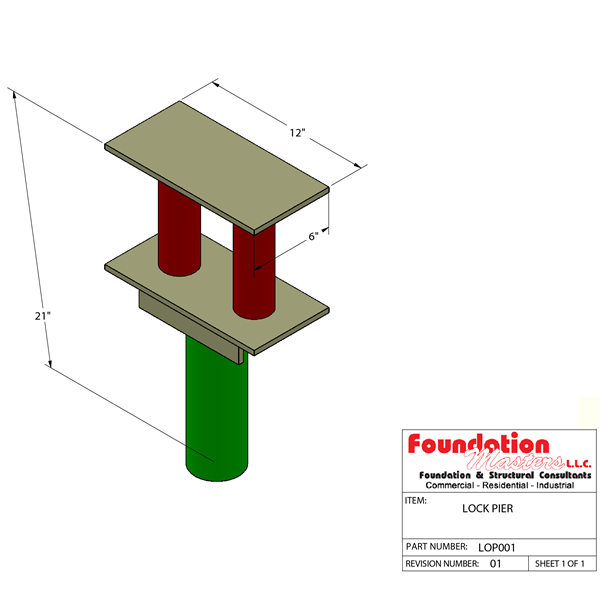 Foundation Masters, LLC Designs Helical Piers for other Engineers, Architects and Contractors in the State of Florida. We are the best Helical Pier manufacture, and sales expert in Florida. Foundation Masters will beat any of our competitors price by 5% GUARANTEED or your order is FREE. A Helical Pier or Helical Pile, are a deep foundation system designed to support loads in weak soil conditions. 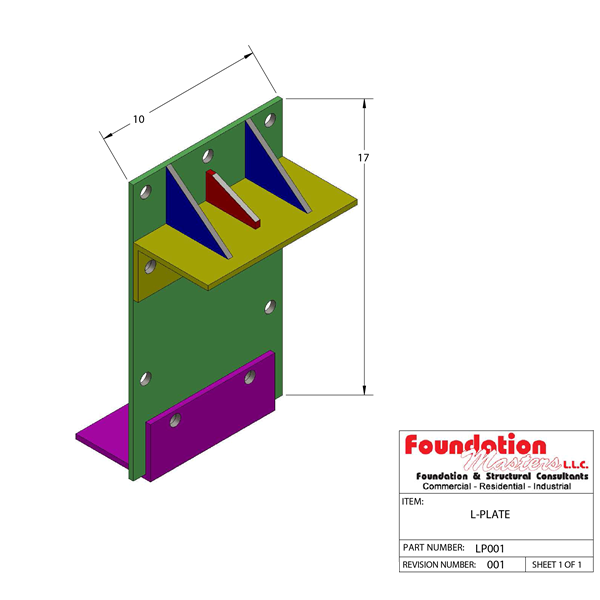 The Helical Pier design is very simple, helical bearing plates are cut from 3/8" or 1/2" flat steal plate and formed into the shape similar to a screw thread then welded to a long shaft, then hot dipped galvanized. 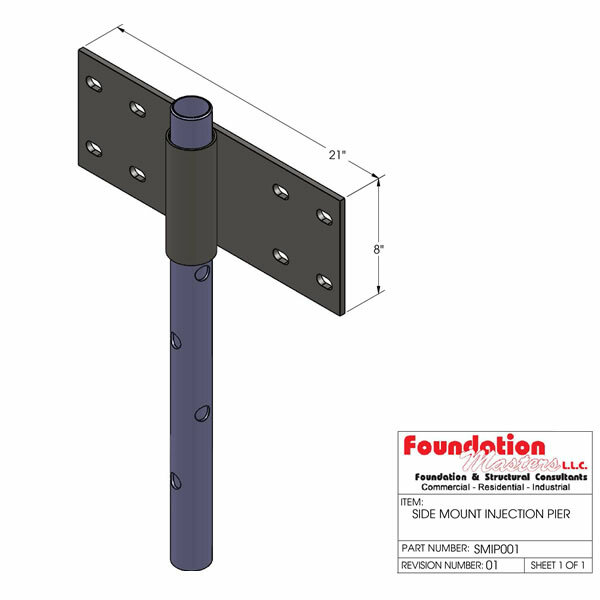 Helical Piers can be made with a number of Helicals on one shaft segment, and any size pipe or square tube. 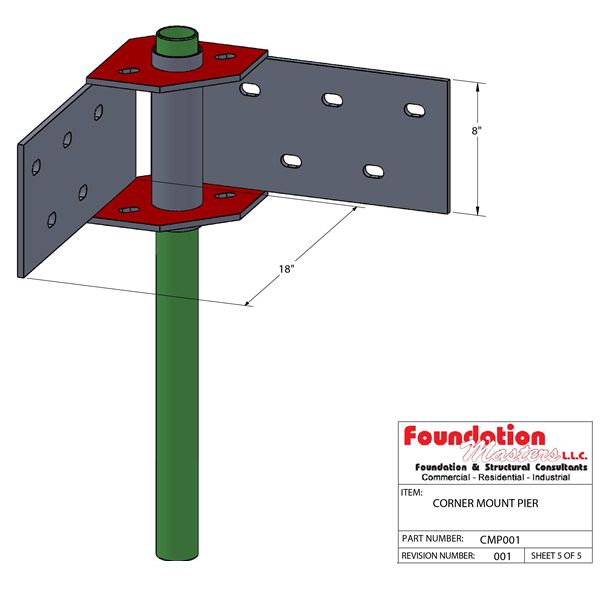 Helical Piers can be driven to any depth from 5' to 200' deep, by adding segments or sections that are connected with couplings and grade #8 bolts. 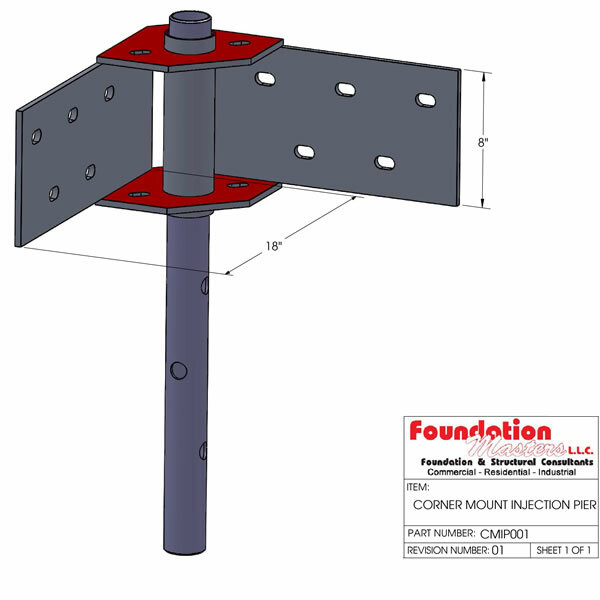 If you have a set of plans that require, Helical Piers or Helical Piles send them over and we will send you a bid back. If you need engineering for Helical Piers, send us the soils report and/or any details from your engineer or architect. If you need us to conduct soil samples and design and install we can help. 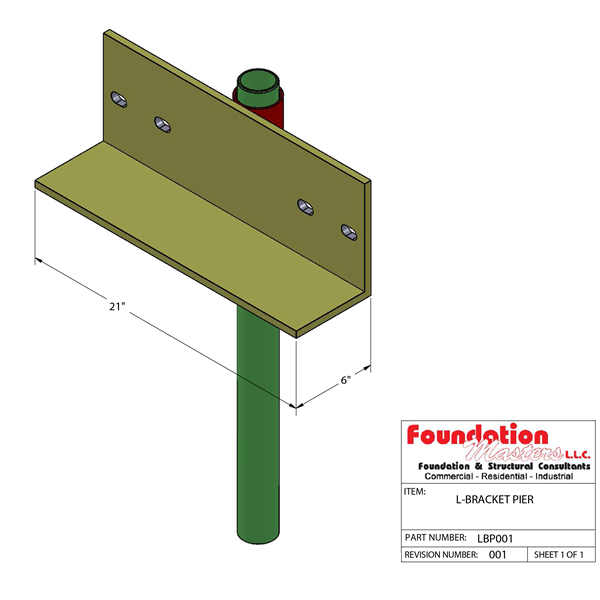 Foundation Masters, LLC the most trusted name in Florida for Structural Repairs and Designs. Feel free to call Civil Engineer Ken Sands P.E. 941-201-2672 with any questions.